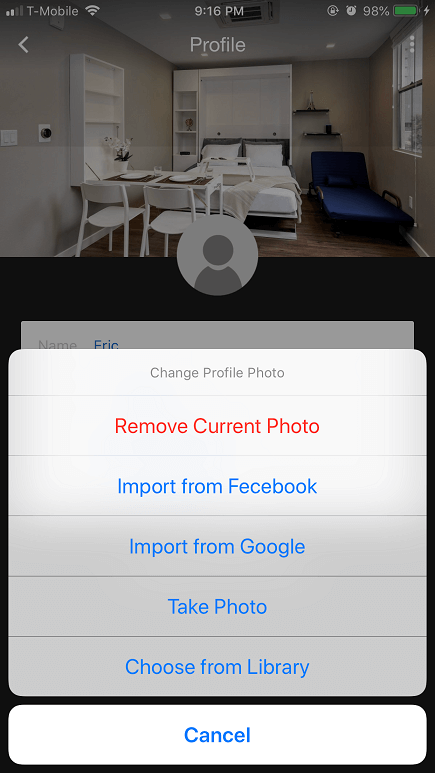 Error'd features fun error messages and other visual oddities from the world of IT. The Results are (Almost) In! "Oh man! 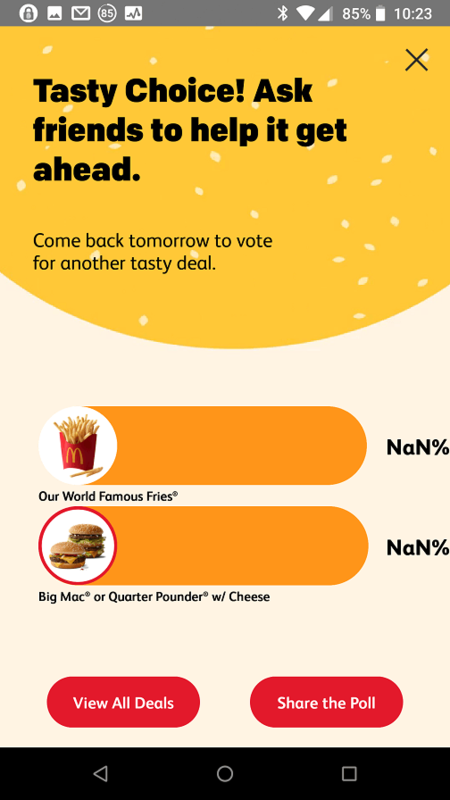 This results of this McDonalds vote look like they're going to be pretty close...or miles apart...," Pascal writes. 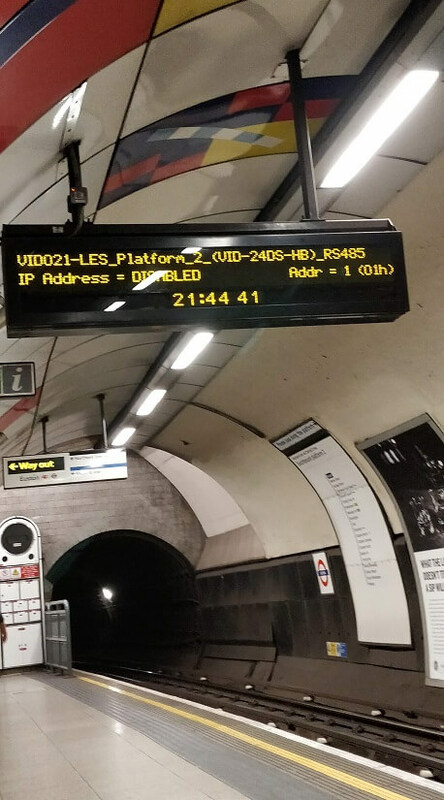 "Rather than tell me when the next train is supposed to arrive, this electronic sign is helpfully informing me that something's IP address is...disabled?" Ashley A. writes. 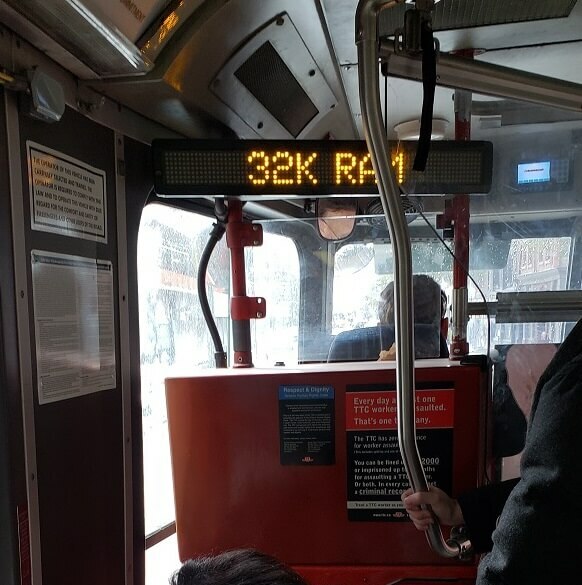 "The classic 'If transportation had evolved at the same pace as computers...' comparison is no longer merely academic as this TTC streetcar proudly displays it's nearing 32K RAM," Carlos writes.